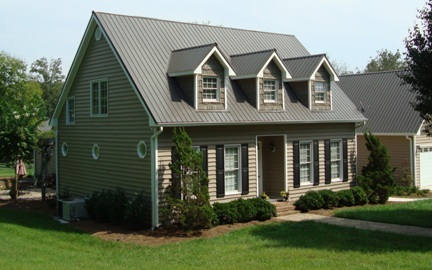 Metal Roofing come in all different styles, patterns, and colors... Listed below are a few of the more common types. The most common Metal Roofing panel in the Texarkana area is a solid 36" wide aluminum roofing panel with ribs every 9-12". Color warranties average 40 years. 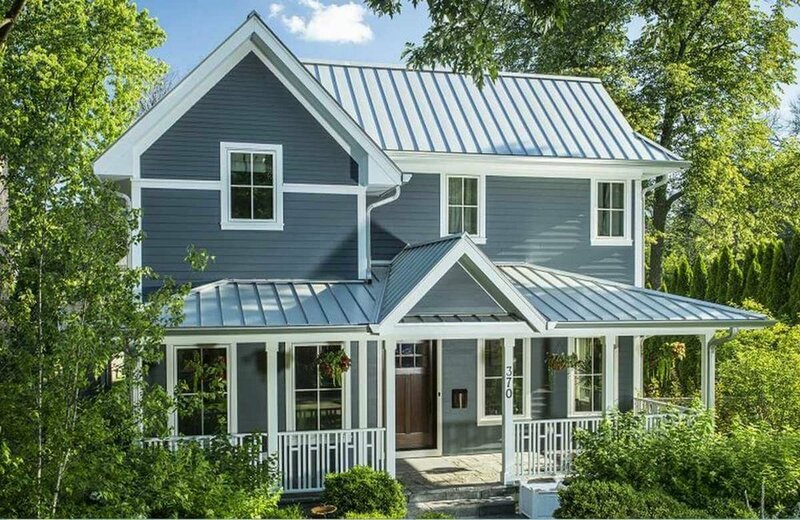 This Metal Roof can help you reimagine metal roofing with clean, sleek lines and a minimum of exposed fasteners for a unique aesthetic effect. +Up to a Lifetime Warranty. Many Metal Roofing Shingles are available with different patterns & colors. Their aesthetics and performance are unmatched in the roofing industry. Lifetime Warranty.